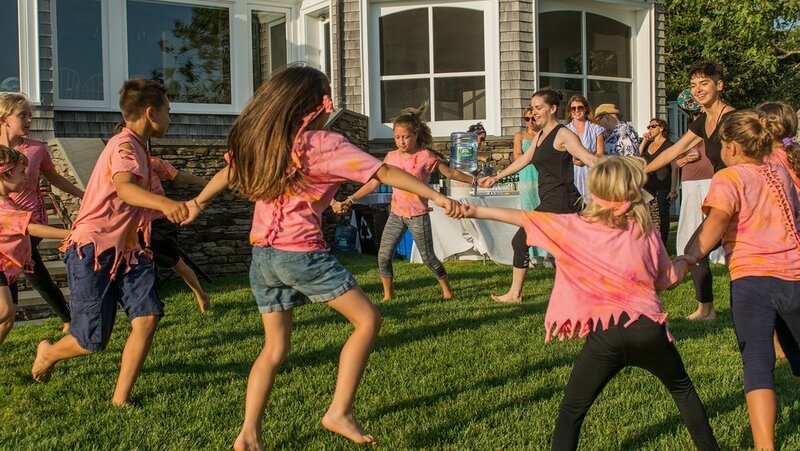 Music, dancing, and refreshments to the backdrop of a beautiful Menemsha sundown - all for a good Vineyard cause. Save the date; information about tickets and event to follow! ARTURO O’FARRILL, pianist, composer, educator, and founder of the Afro Latin Jazz Alliance, was born in Mexico and grew up in New York City. He received his formal musical education at the Manhattan School of Music and the Aaron Copland School of Music at Queens College. Arturo’s professional career began with the Carla Bley Band and continued as a solo performer with a wide spectrum of artists including Dizzy Gillespie, Lester Bowie, Wynton Marsalis, and Harry Belafonte. An avid supporter of all the arts, Arturo has performed with Ballet Hispanico, Ronald K. Brown’s/EVIDENCE dance company, and the Malpaso Dance Company, for whom he has written two ballets. Arturo has won the 2016 Grammy Award for Best Instrumental Composition, the 2016 Latin Grammy Award for Best Latin Jazz Recording, and the 2018 Grammy for Best Instrumental Composition. The Afro Latin Jazz Ensemble (ALJE) is an octet comprised of some of the most virtuosic musicians in jazz today. Its repertoire honors pioneers of Latin jazz such as Mario Bauza and Tito Puente, while keeping a strong foothold in progressing that music by performing contemporary compositions of the genre. Recently, the ALJE teamed up with the Cuban group Malpaso Dance Company, creating three programs; Despedida, 24 Hours and a Dog, and Dreaming of Lions, for which Arturo O’Farrill scored the music and Osnel Delgado choreographed the works. The ALJE has performed to international critical acclaim in Havana, Toronto, Milan, Hamburg, and more.